A recognize degree in Mechanical or Chemical Engineer. Minimum 15 years working experience among of them 5 years’ experience as supervisor in Oil & Gas Exploration and Production companies, especially in gas plant projects involving design/selection of equipment. Having experience in design of oil & gas production facilities. 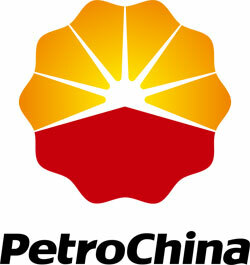 Having experience in planning and installation of machine/tools process and piping process, preferably in oil industry. Familiar with codes and standards used in Oil & Gas industry.